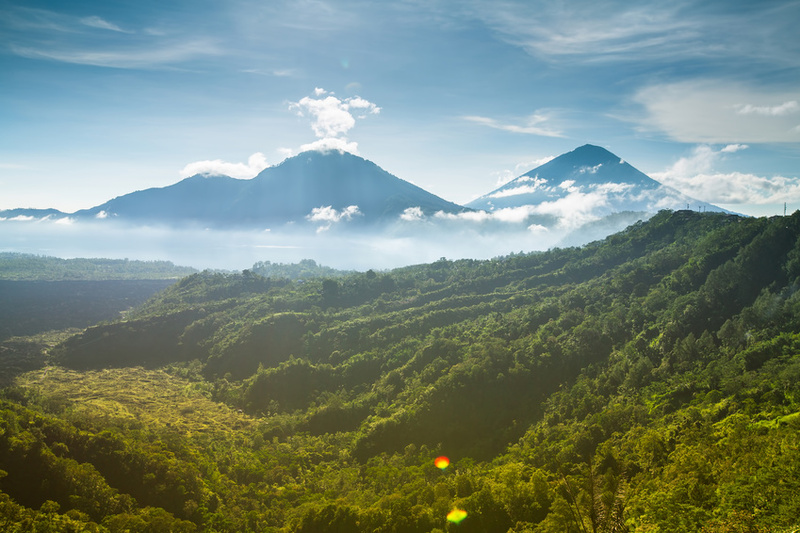 AYURVEDA AND ANATOMY INTENSIVE TRAINING FOR TEACHERS AND STUDENTS - IN BALI! This 50-hour intensive training course is designed for yoga and meditation teachers, therapists and health care professionals who are already have been introduced to Ayurveda and anatomy of the yoga practice, and who are ready to delve deeper into these two synergistic disciplines. This intensive programme has been designed for yoga and meditation teachers, therapists, counselors, health professionals, and everyone interested in learning about Ayurveda and anatomy of the yoga practice in depth. Ayurveda is the world's oldest system of health and well-being surviving to this day. Thousands of years before modern medicine provided scientific evidence for the connection of mind and body, the Indian sages developed Ayurveda, which continues to be one of the most sophisticated and powerful health systems. More than just a system of treating illness, Ayurveda is a science of life (Ayur = life, Veda = science or knowledge). It offers a body of wisdom designed to help people stay vibrant and healthy as well as realize their full human potential. Ayurveda is a personalized approach to health and well-being, and knowing your body and mind constitution allows you to make optimal choices about diet, exercise, supplements, and all other aspects of your lifestyle. WHAT IS THE ANATOMY AND PHYSIOLOGY OF YOGA PRACTICE? The anatomy (and physiology) programme that we will be offering during this intensive training, is specifically tailored for yoga practitioners and teachers. In addition to covering the anatomy, physiology and biomechanics of the lower body, upper body and the spine, the programme has been designed to offer you insights into concepts like compression VS tension, muscular stabilisation of the movement practice and introduction to fascia. All of the topics that are covered in the context of this training can be applied to both your yoga practice and your yoga teaching to cultivate a safer, more informed and more intelligent approach. The Ayurveda course is led by Kimmana Nichols, an extraordinary naturopath, Ayurveda and Traditional Chinese Medicine specialist and an outstanding educator. 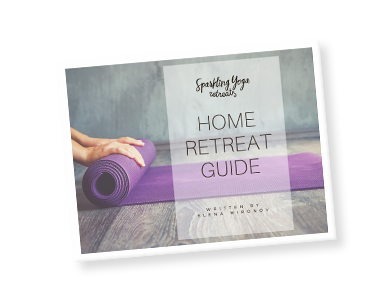 The course is assisted by Elena Mironov, the founder of Sparkling Yoga Retreats. Elena will be leading the movement classes during the training course. Read more about the teachers here. tension points to be aware of in lower leg and knee. 14.00 - 17.00 Anatomy and physiology: yoga actions for activating hands and shoulders. Introduction to fascia. 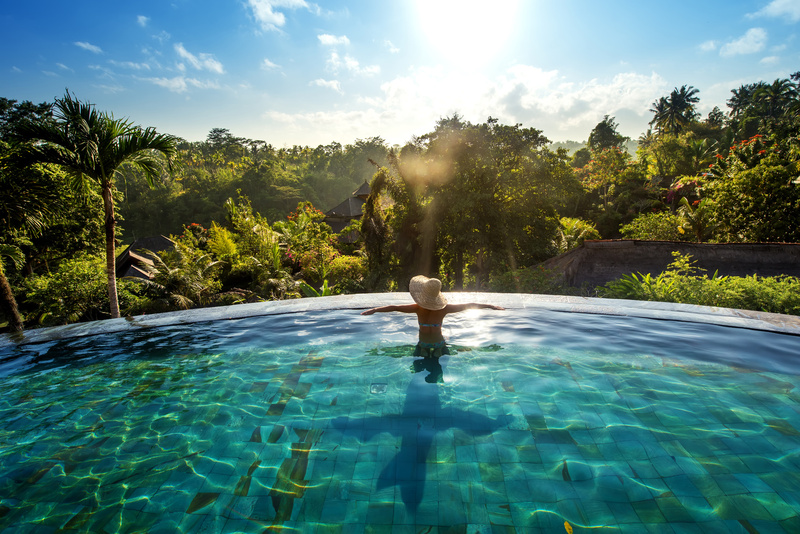 Ayurveda training is taking place in the North of Bali, so you should plan your arrival so that you are landing on the 25th of November before 2pm and plan your departure so that you are leaving from Denpasar airport after 2pm on the 2nd of December. As for local transfers from the airport to the centre, it takes approximately 2.5 hours one way. You will receive all information about that upon registration.